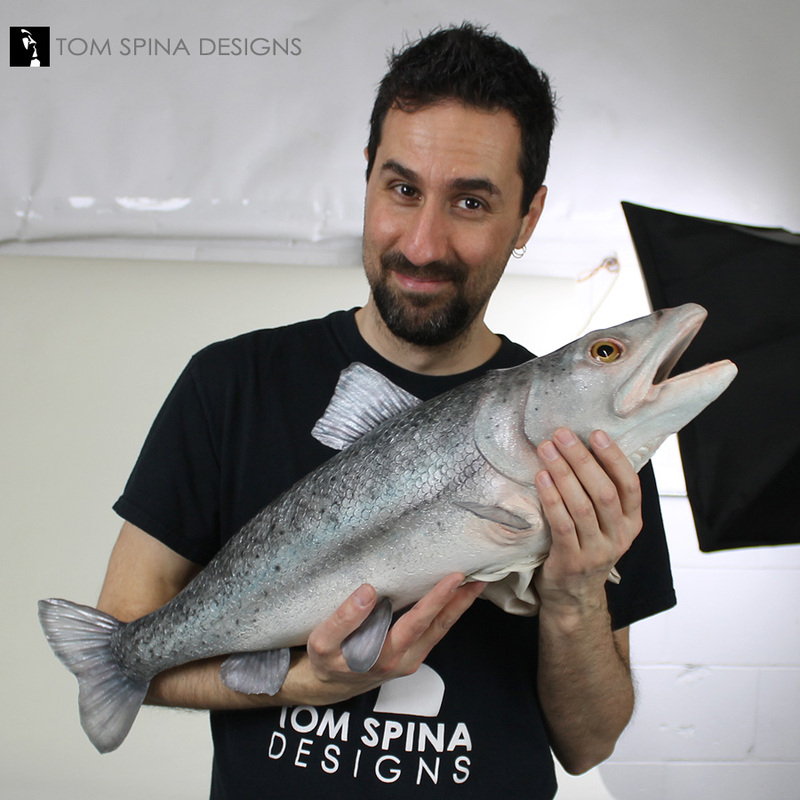 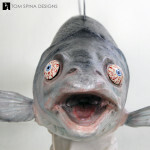 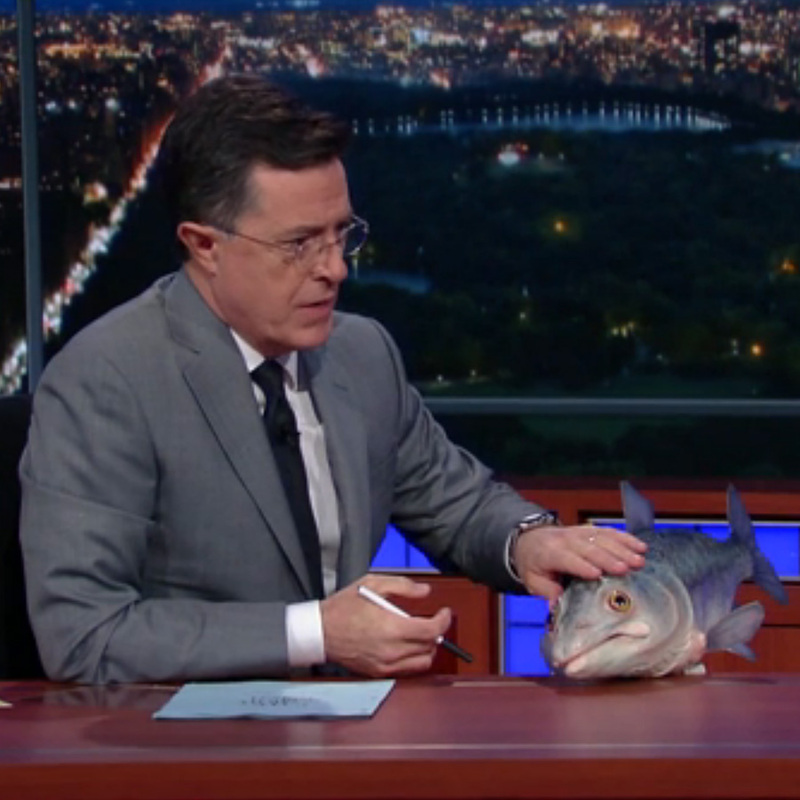 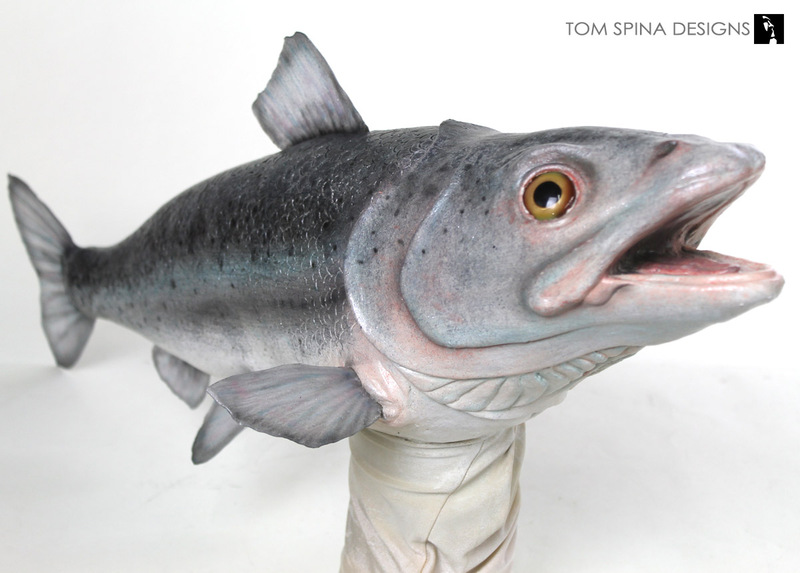 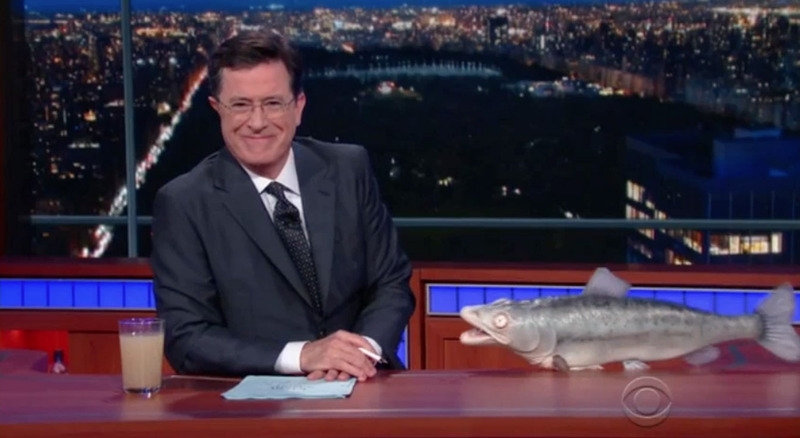 A custom sculpted realistic salmon puppet for a comedy news segment on The Late Show with Stephen Colbert. 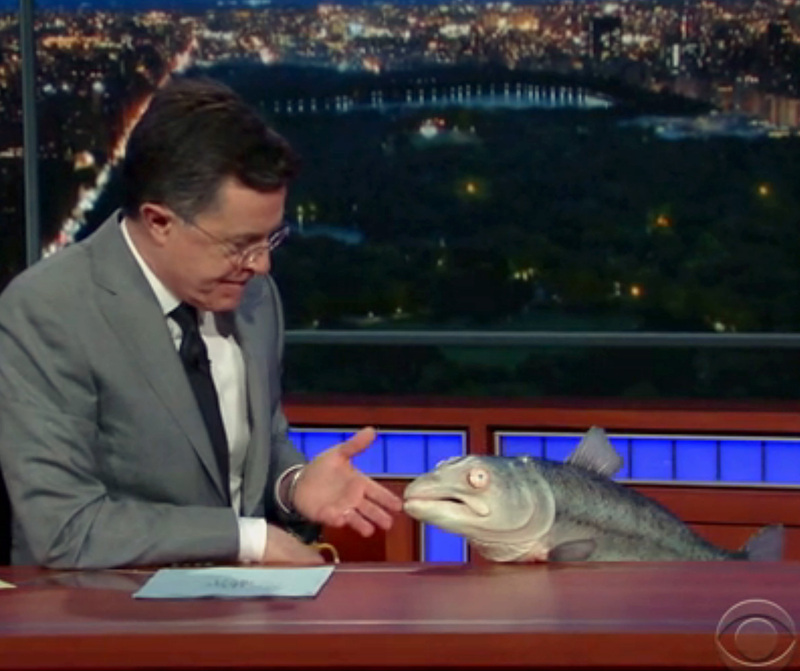 We are all huge Stephen Colbert fans here at TSD, so when our friends at CBS’s the Late Show contacted us about creating a latex rubber salmon puppet for one of their upcoming segments we were o-fish-ally hooked! 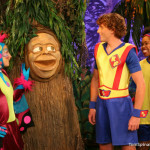 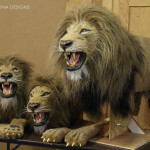 We discussed their specific needs for the project, as well as their ideas and visions were for the puppet. 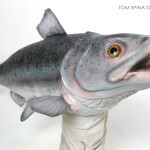 In the skit the salmon was supposed to be addicted to a number of legal and illegal drugs, so their puppet needed a very specific look. 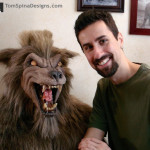 We suggested a realistic sculpted latex puppet with 2 pairs of interchangeable eyes. 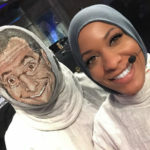 One pair that looked like a natural set of fish eyes and another pair of more cartoony blood shot eyes to give the production crew options when they filmed the final segment. 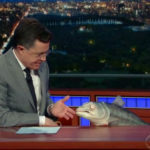 UPDATE – Sammy made a second appearance on the May 26th show! See the video below. 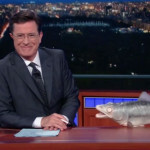 Watch Sammy's segment from the March 28th show here! 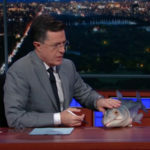 Sammy came back for the May 26th show too!